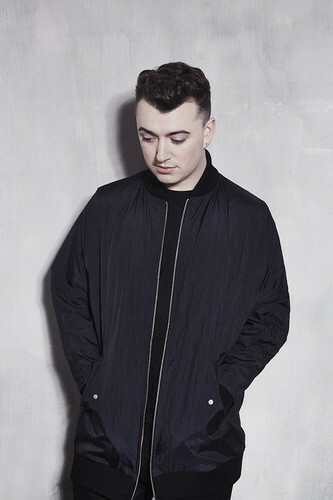 SamSmith <3. . HD Wallpaper and background images in the Sam Smith club tagged: photo. This Sam Smith photo might contain 스웨트 셔츠 and 셔츠.